We offer a comprehensive suite of wealth management & financial planning services to simplify, understand and manage the complexities that come with wealth. 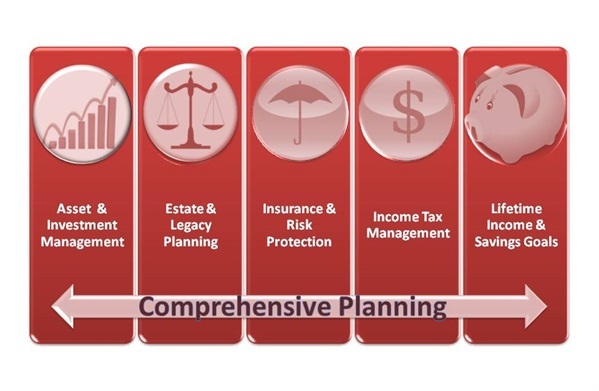 We provide planning and advice in the areas of wealth & investment management, retirement & lifetime income planning, wealth building, tax planning, education funding, insurance & risk management, charitable giving, and estate & legacy planning to help you make choices that are most suitable for your short and long term goals. 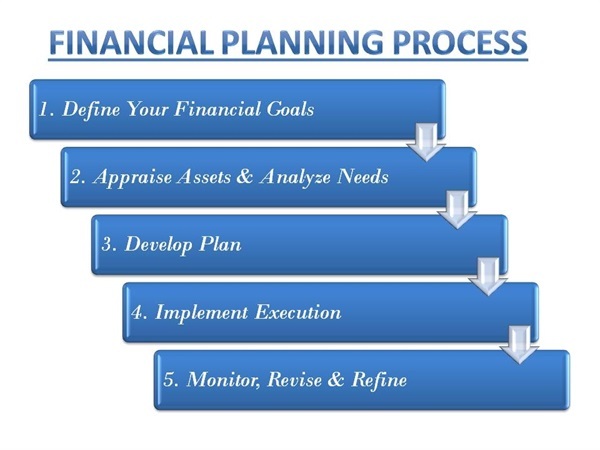 A comprehensive financial plan serves as a framework for organizing the puzzle pieces of your financial picture from Wall Street to Main Street. We will take you step by step to identify what is important to you and determine the steps needed to accomplish your goals based on your full financial picture. Together we then outline strategies tailored to your individual needs and available resources. With your plan in place, you can focus on reaching your goals and living you dreams while we continually monitor, revise & refine your plan as you move toward achieving these dreams. Step 1 – What is important to you? We will meet with you to discuss your unique priorities and help you define your long term financial goals. Step 2 – Where are you now? We will review your total financial picture. What assets do you have now and will you have access to in the future to help fund your previously identified goals. Step 3 – What are your options? We will analyze this information to determine the steps needed to accomplish your goals based on your priorities, goals, time horizon, risk tolerance, financial personality and other criteria that. 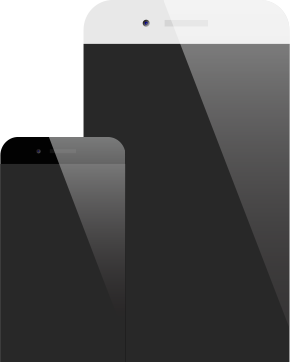 Step 4 – Where do you start? Implementation! Together, we will begin the process necessary to put you on the path toward accomplishing your goals. Step 5 – Then what? We employ a long-term approach to planning, while maintaining the necessary flexibility to adapt to changes in our clients’ lives and opportunities in our changing environment. We meet regularly and continually monitor your progress and make adjustments as needed. We prefer to develop relationships with our clients and their families for the entire journey.